Regie Tony WharmbyAlan J. LeviBradford MayCraig Ross Jr. Aboard Air Force One a Naval officer dies after eating with the PotUS, then a Marine officer (connected with AF1) also dies in Georgetown in the same way. 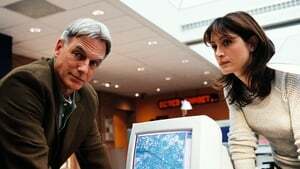 Abby identifies the cause, and Gibbs thwarts an attempt to assassinate the PotUS. During a training jump a Marine dies when his main chute fails to open, and he fails to pull his reserve chute. 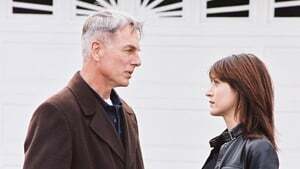 Kate joins the NCIS team, and they investigate; they identify not only the murderer and his method but also a drug connection. A hunter finds an aircraft cargo pod containing the mummified body of a Naval disbursing officer who disappeared from his aircraft carrier, as did 1.2 million dollars. 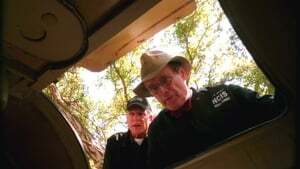 The NCIS team correct some old mistakes, and now they make things right. A chef finds a naked sailor inside a freezer at a restaurant in Rota, Spain, during a port visit by USS Enterprise; shortly afterward at sea another sailor freaks out on the flight deck; soon one of them dies. Gibbs and his team solve it. 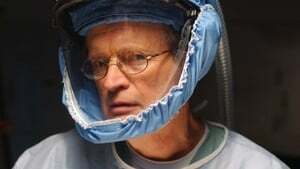 Workers find the decomposing body of a man, apparently a submariner, inside a drum of acid. The team treats the case as both a murder and a theft of identity. Gibbs and Kate go aboard a sub at sea, find the bad guy, and save the crew. A naturalized petty officer of Egyptian descent dies in the US from massive bleeding due to an intestinal blockage caused by emeralds; he had just arrived from Camp Delta at Gitmo. 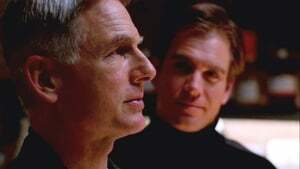 Gibbs and others investigate at Gitmo and prevent a murder. Two Marine majors supposedly die during a classified operation in an undisclosed foreign country; one of them purports to call home. The team investigate; they encounter much interference, but they succeed, and they reach a happy ending. A Naval officer, a SEAL diver, dies of a stab wound after swimming while testing a classified handheld sonar device, which disappears. An anonymous caller reports the murder. 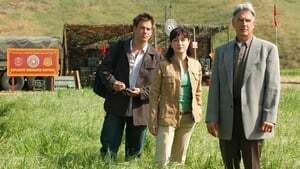 Gibbs and the gang find both the killer and the missing device. 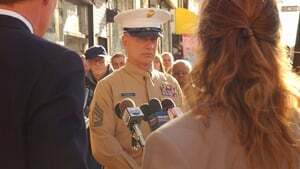 A dumpster diver finds a severed leg, apparently from a Marine, believed to be attached to a live person not more than 24 hours earlier; however, the Marine in question, according to records, died two years previously. The NCIS solves it. 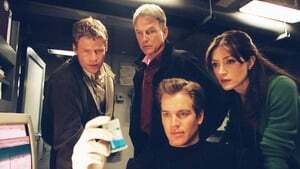 A Marine recruiter dies in his office from a single shot; Gibbs and the gang investigate; then a second one dies likewise. The Gibbs group expect another murder, so they set a trap, and it works; Tony and FBI agents capture the sniper. A Navy dentist from a Naval air station dies of a single shot to his back, apparently in an execution-style murder; the NCIS investigates. Two more men from the same Naval air station soon die identically. Gibbs and company figure it out. A Marine colonel disappears during an ambush in Iraq, as does $2M in cash; he re-enters the US under an assumed name; the FBI seeks him, and so does Gibbs, with whom he served while on active duty. Gibbs finds him and figures it out. A foreign agent enters the autopsy room via an unconventional method; he then takes captive Ducky, Gerald, and, later, Kate. He demands evidence pertaining to a body in the room. He eventually asks to see Gibbs, who obliges him; he loses. 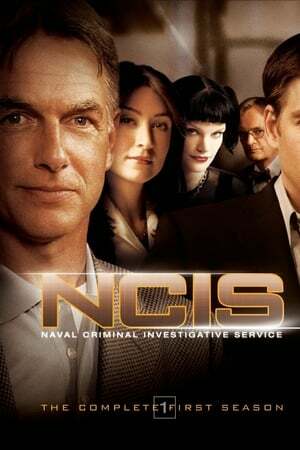 The body of a petty officer falls from a ceiling at a nightclub; Gibbs and company investigate; Ducky says that someone dressed the victim after he died. Gibbs finds $40K in cash; he finds the connection between a prank and an inheritance. A prisoner, who was a SEAL and a petty officer, escapes from Fort Leavenworth while serving time for having killed his wife and a cable guy; the team, seeking to determine where he may go next, consider whether his conviction was wrong. A Marine fails to report after a weekend; he's an EOD tech with a critical qualification, so the NCIS investigates. Three other EOD Marines have disappeared in the past eight years. Abby finds the dots, and the others connect them. Teenagers at play find the body of a Marine impaled on a post; the team investigate. The victim was an armorer at Quantico. 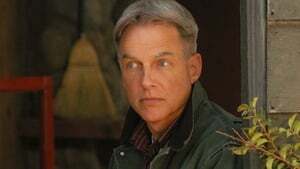 Gibbs and the gang solve both the murder and the theft of surplus weapons. An ATF agent takes an unusual part. A SEAL lieutenant falls to his death, due to a failed fitting in his gear, while rappelling during an exercise; Gibbs and company investigate; the CIA expresses intense interest. Abby and McGee provide answers, and the team solve the case. With extreme determination Gibbs continues, to the extent of obsession, to concentrate on the unknown terrorist who shot him and escaped. The bad guy reappears, but Kate and Tony disappear temporarily. Gibbs eventually meets his quarry.